Everyone who spends time outdoors has a story to tell about the one that got away. And we don't mean the fish nearly caught, but rather the phone, GPS, tool, set of keys or other vital gear that fell out of a pocket or was somehow left behind. 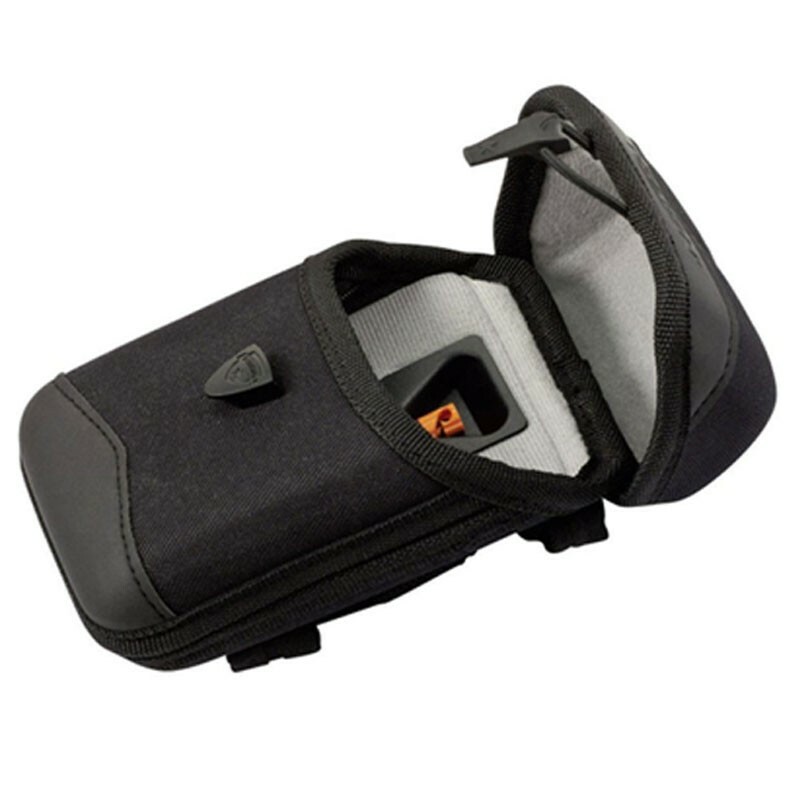 ProCases not only provide solid protection and weatherproofing for your electronics, but also offer an internal tether that attaches to your possessions, protecting them from drops, loss or theft. Nylon covered rigid body is weather, water & impact resistant. Patent pending hook & latch closure allows quiet ‘one handed’ access. Integrated retractable tether with 900mm high strength Kevlar cord. Overlapping Velcro fixing wraps around belts or wide shoulder straps. Internal dimensions (HxWxD) 110 x 75 x 20mm. 170g retraction force.